We learn fairly quickly that when we open a raw AutoCAD dwg or dwt file in Civil 3D, the software code injects the core components of the Civil 3D data behind into that dwg or dwt. Symptomatically, we end up with a collection of code-built Standard styles unless we feed Civil 3D a template with a Style collection. 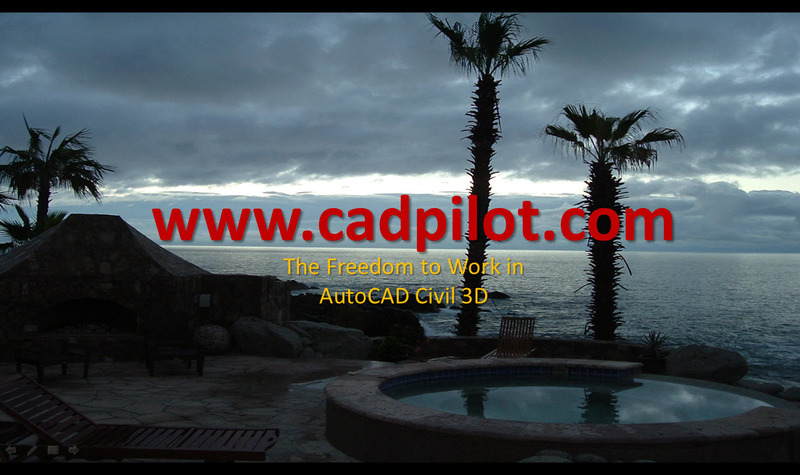 If we customize Civil 3D, we learn rapidly not to employ Civil 3D do perform the AutoCAD only parts of our implementation. This is true for Civil 3D drawings and templates. The scenario is the same for Civil 3D Data Shortcut Projects. This is a bit confusing, but at least it is consistent. When we create a Data Shortcut Project, Civil 3D will pretty much do the same thing for our Data Shortcut Project structure. In other words if we don’t tell the software otherwise, we’ll also get a generic code-built Data Shortcut Project structure without any custom Data Shortcut folder customization. Civil 3D assumes that if you want custom Data Shortcut folders, you will employ a Civil 3D Project Template that includes them. This conceptual workflow to construct information management order by template, sits behind lots of Civil 3D design and function. This certainly deserves a video peek. To standardize your Data Shortcut Project folders isn’t rocket science. Do it once in an empty project and make that a Civil 3D Project Template. Maybe this data management plan is not how you might initially set out to design your own rocket in the first place. It is remarkably flexible and simple in the specific Data Shortucts Project setup mechanics. A Civil 3D Project Template that only includes custom Data Shortcut folders is probably the minimalist Civil 3D Project Template. You start somewhere that looks promising, and you continue to try and make it better. There’s no guarantee that the ShortcutFolders.XML file hack workaround described in the video will continue to work. It has worked since Data Shortcut folders were introduced. I can only guess that the inclusion of an irrelevant but complete Shortcut in the XML file, dodges the Civil 3D create project error checking. Civil 3D by design will try to preserve your data. In any case, the XML trivia does provide you a way to get Data Shortcut folders into a project that didn’t have them created by the approved Civil 3D Project Template method in the first place.